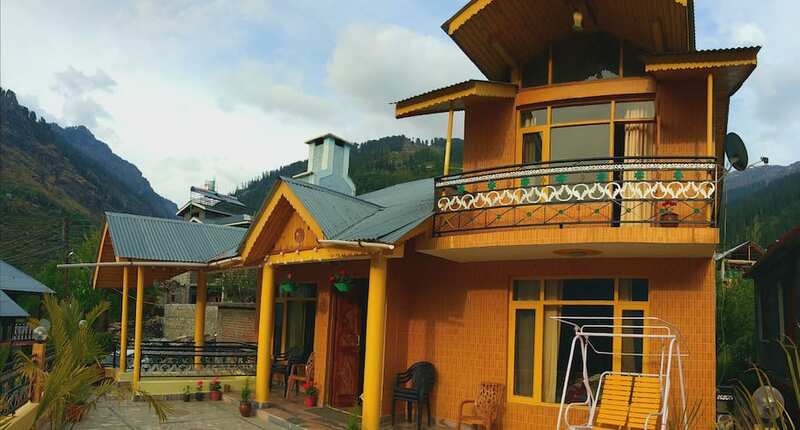 The hotel in Manali is accessible via travel hub such as Manali Bus Depot (4 km) and KulluManali Airport (49 km). Some of the tourist attractions are Jogini Falls (8 km) and Hadimba Devi Temple (6 km).This hotel has 5 well-appointed rooms. Bed and bathroom are some of the conveniences offered in the room.